First of all, thank you for giving your precious time to read this article. 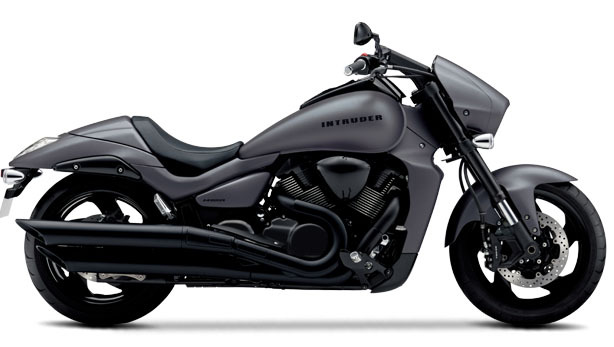 If you are looking for the new Suzuki Intruder 150 Release, Specification, and Price in India. I must say you are at the right place so let’s directly know about the marvelous details of Suzuki Intruder 150. 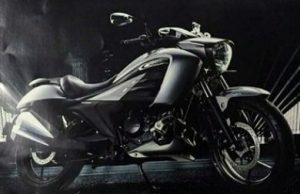 After the successful business of Suzuki Gixer series, Suzuki Motorcycle India is going to launch a bike named Suzuki Intruder. Suzuki Intruder contains 150 cc engine. 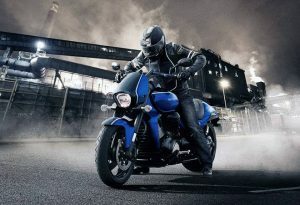 In India, Suzuki intruder launching date has been fixed on 7th of November. Assumptions are made that Suzuki Intruder will compete against the BAJAJ AVENGER 150. Suzuki Intruder weights 148 kgs and fuel tank of 11 liters. Suzuki Intruder is back with it’s booking process in India and the price will be Rs. 90,000 to Rs. 1 Lakh only. Some features of the Suzuki Intruder cruiser bike matches the features of Suzuki Gixer like both bikes having 154.9 ccs air-cooled, four-stroke engine and single cylinder. Suzuki Gixer makes about 15 bhp and develops a torq of 14 NM. As the picture showing Suzuki Intruder gonna be the big market leader for a long time with marvelous looks and design at the cheapest price. Same as Suzuki Gixer it’s market also expecting to earn big in the Indian market. Keep reading our details of “Suzuki Intruder 150”. Let’s wait for the launch date and get ready to become a victim of the huge success of new cruisers Suzuki Intruder 150 bike. We’re expecting one more satisfactory product from the Suzuki’s ends. I have been absent for some time, but now I remember why I used to love this website. Thanks, I will try and check back more frequently.